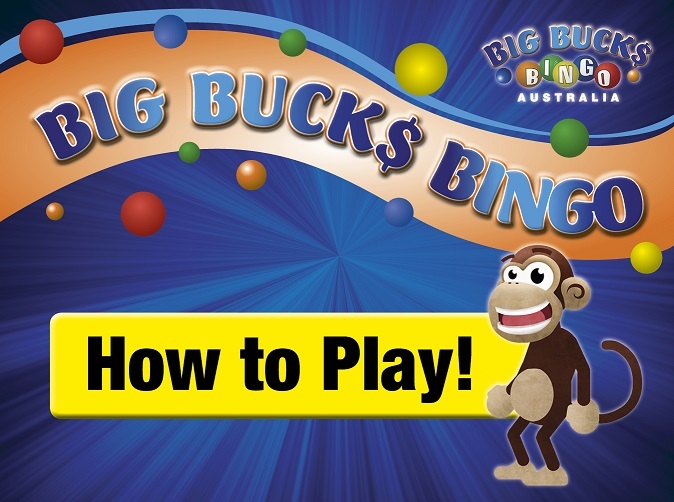 Big Bucks Bingo is run as a trade promotion over the top of an in-house Bingo Game. It's Bingo as you've always played. 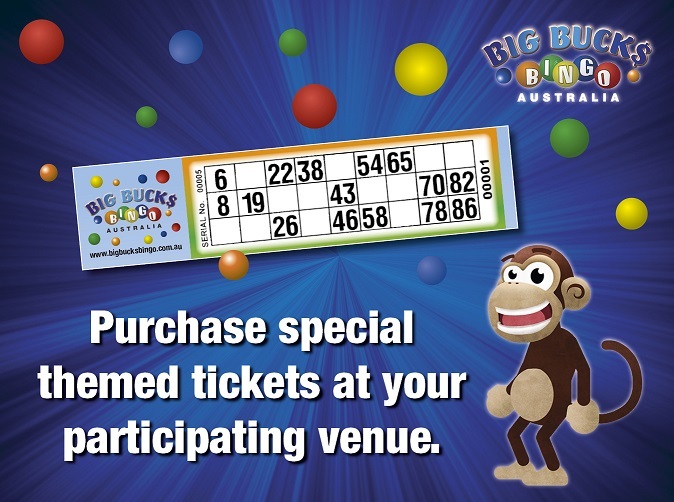 Purchase special themed tickets at your participating venue. 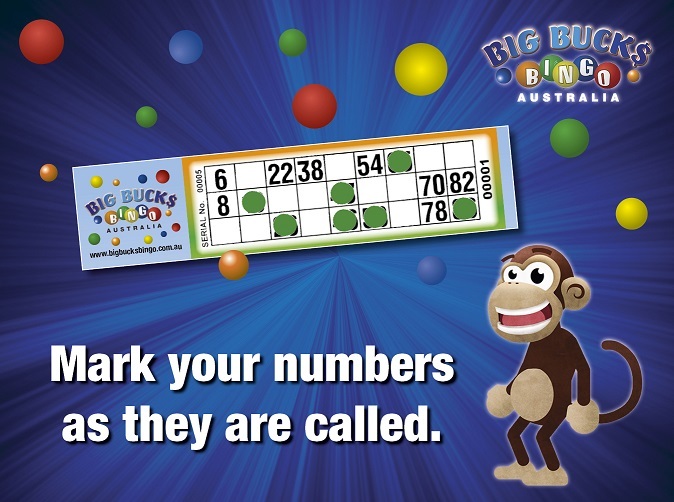 Mark your numbers as they are called. 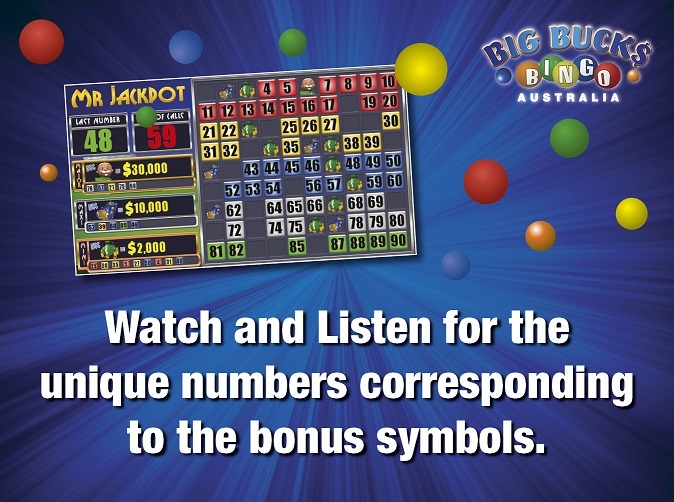 Watch and Listen for the unique numbers corresponding to the bonus symbols. 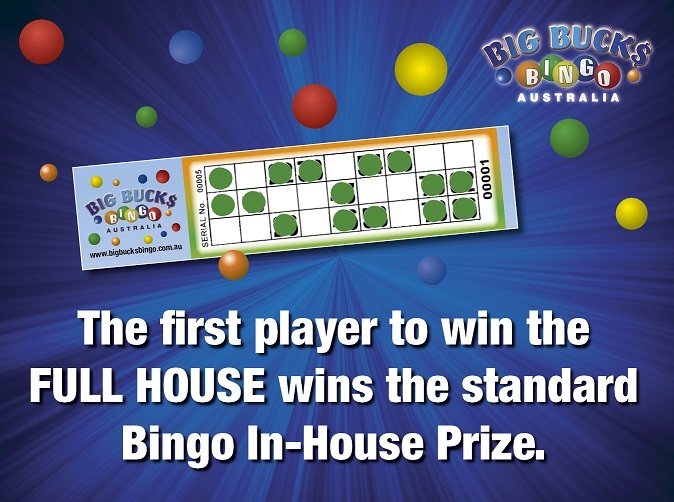 The first player to win the FULL HOUSE wins the standard Bingo In-House Prize. 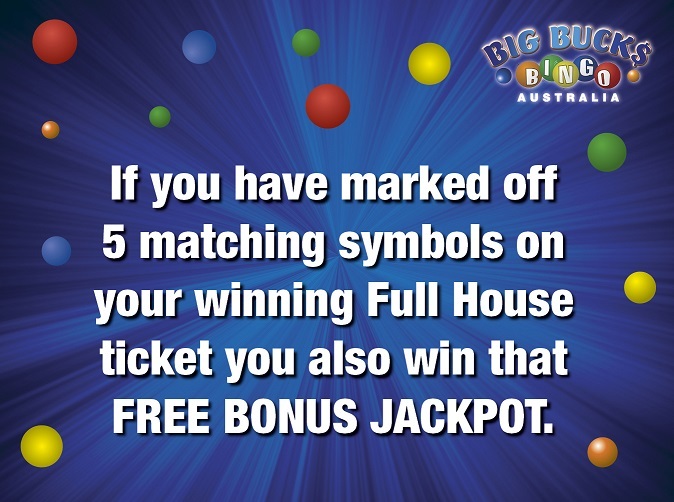 As the In-House Winner if you have marked off 5 matching symbols on your winning Full House ticket you also win that FREE BONUS JACKPOT. 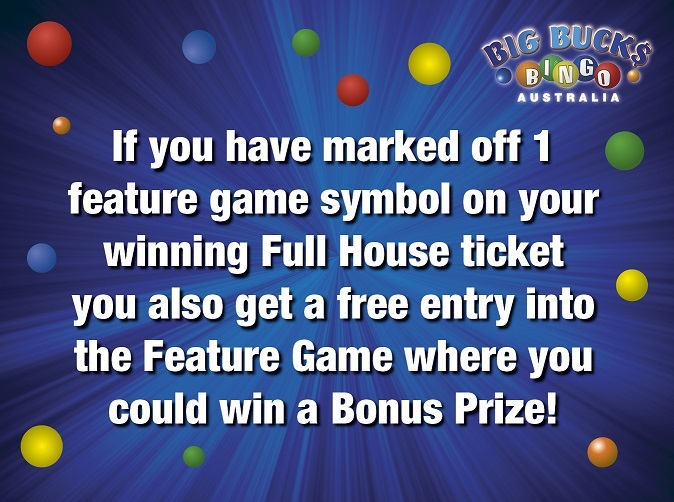 As the In-House Winner if you have marked off 1 feature game symbol on your winning Full House ticket you also get a free entry into the feature game where you could win a bonus prize. 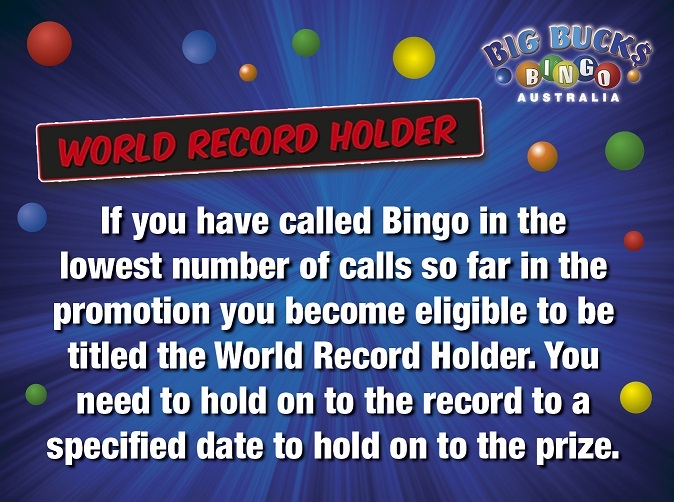 As the In-House Winner if you have called Bingo in the lowest number of calls so far in the promotion you become eligible to be titled the World Record Holder. 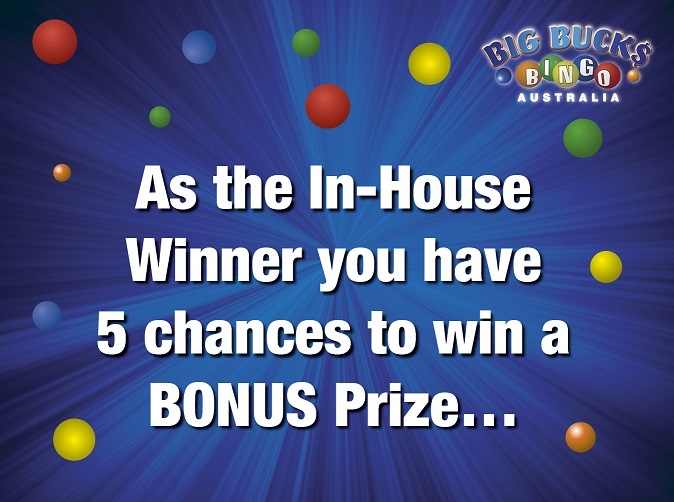 You need to hold on to the record to a specified date to hold on to the prize. Terms and Conditions apply. 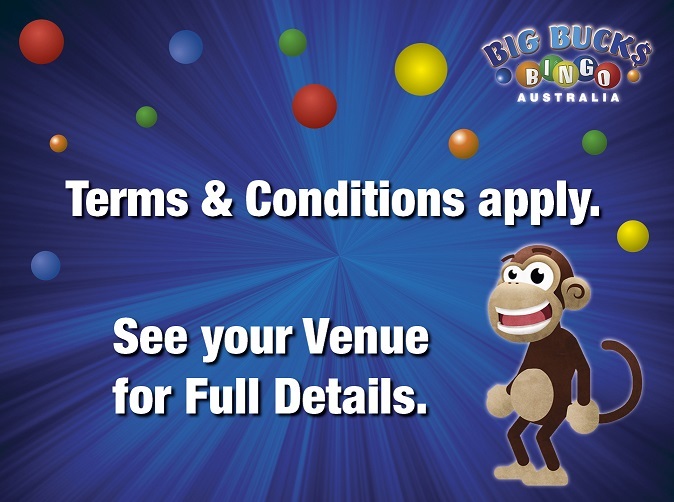 See the Terms and Conditions or in-venue posters for full details.